This is a scalable context timeline. It contains events related to the event March 22, 2009: O’Reilly: Cheney Would Have Journalists Assassinated If He Had Control of Assassination Squad. You can narrow or broaden the context of this timeline by adjusting the zoom level. The lower the scale, the more relevant the items on average will be, while the higher the scale, the less relevant the items, on average, will be. 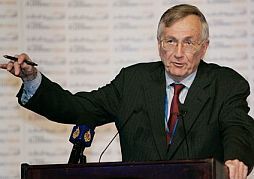 CNN anchor Wolf Blitzer interviews investigative journalist Seymour Hersh, who recently alleged that an “executive assassination wing” operated out of the White House (see March 10, 2009). Blitzer notes that the entity Hersh cited, the Joint Special Operations Command (JSOC), denies Hersh’s claim, and says, in Blitzer’s words, “their forces operate under established rules of engagement and the law of armed conflict.” The JSOC “has no command and control authorities over the US military,” the JSOC has told Blitzer. 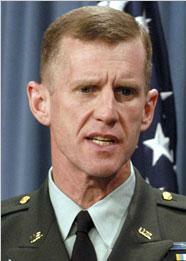 Additionally, former Bush national security expert Frances Townsend has denied Hersh’s claim.